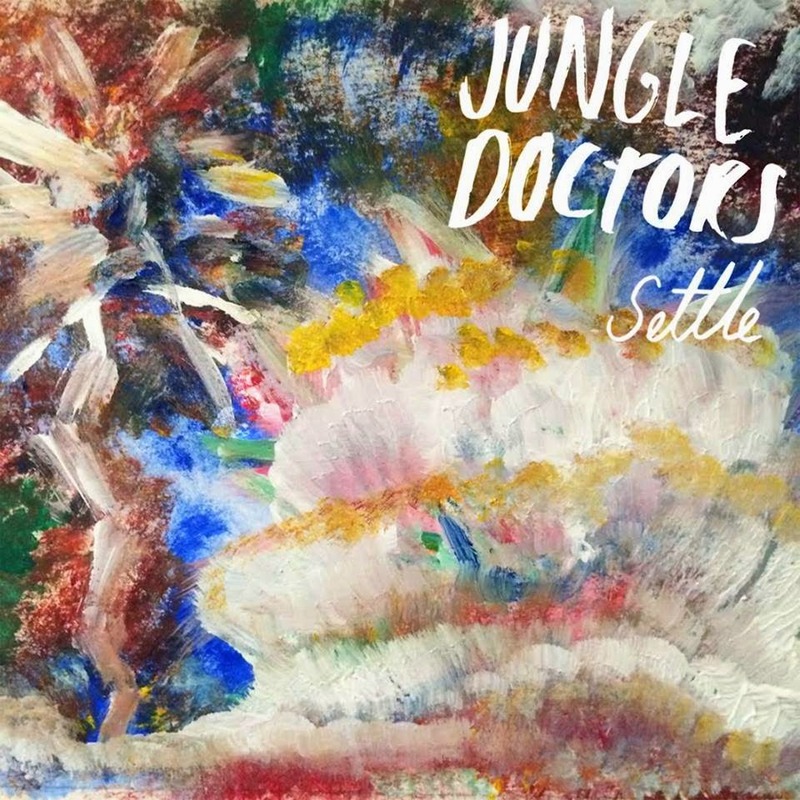 Jungle Doctors are a five piece band from London, and this is their latest single Settle. These guys originally started out as a folk band before evolving into the sunny indie rock band they are today, which is probably for the best. They’ve proper made Mumford & Sons look silly. Settle is everything you could want from a short dose of indie rock. Guitar riffs, melodies, upbeat drum beats and vocals that sound a little on the not-so-bothered side. Think of The Kooks, Arctic Monkeys and Two Door Cinema Club and you’ve got your comparisons down to a tee. The drums are perfectly aligned with the palm muted guitar intro and the eventual eruption of power chords which really adds some force behind the sound, and the occasional moments where the bass can be heard or the tempo begins to rise up again are wonderful little gems too. It’s a lovely little song which is all you could ever really need from an indie rock song. Jungle Doctors could come out with a very decent record full of material just as catchy as Settle and that would be the best thing ever. Not bad. For more music reviews, free downloads and indie rock twee-ness check out Exploding Head Syndrome on Facebook and Twitter.